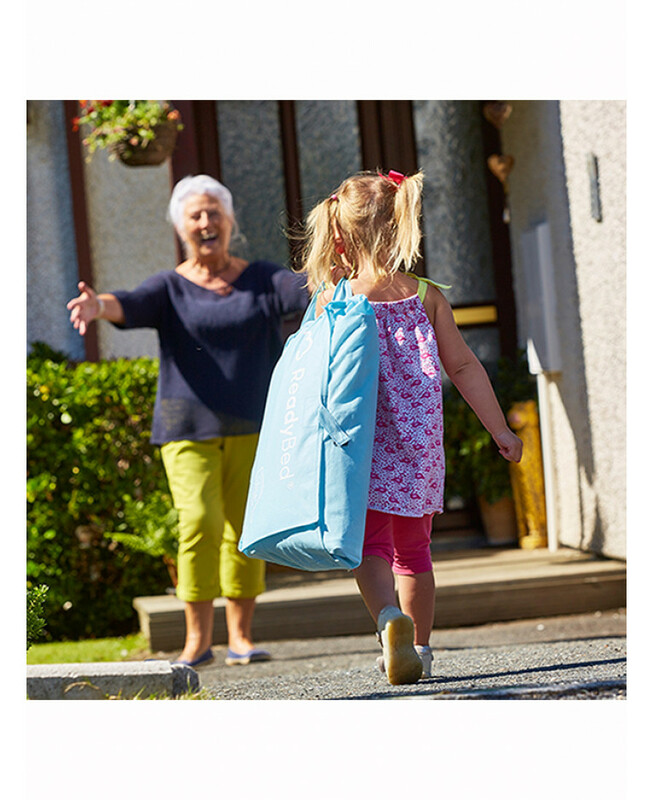 Every toddler needs a good night's sleep, whether they are visiting relatives with their family, staying over at Grandma's for a weekend, or just need somewhere to put their heads down for a couple of hours. 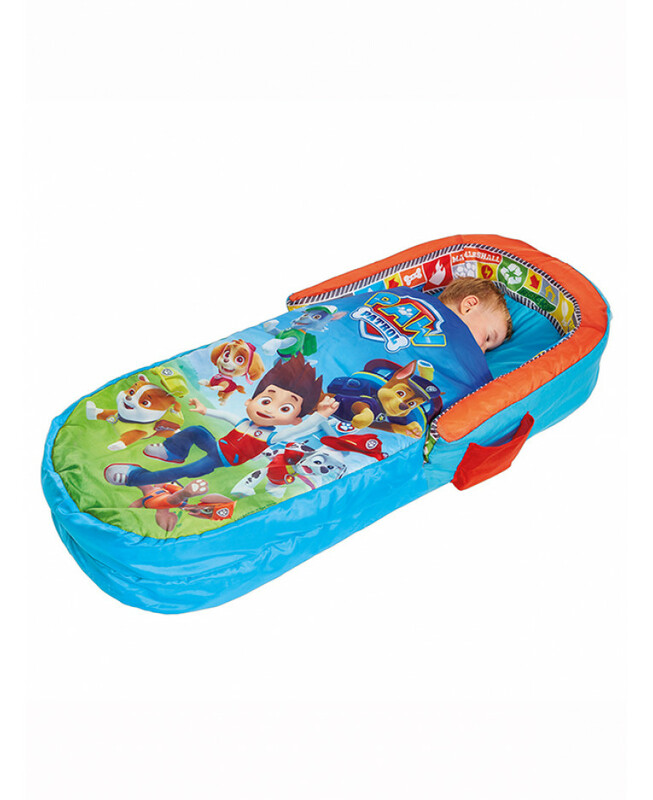 ReadyBed® really is a clever package that makes staying over simple and lots of fun! 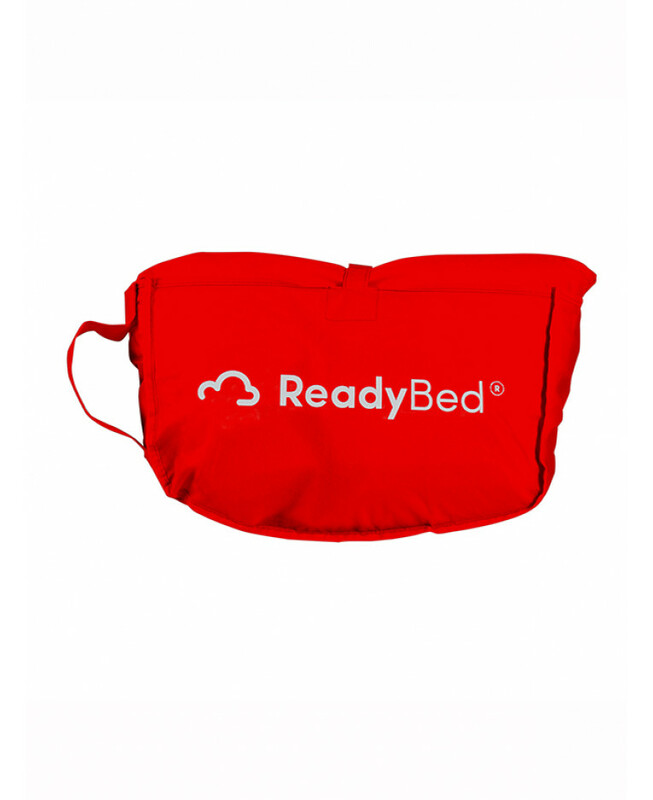 Brilliant for parents, there's no fussing over spare beds or duvets as the ReadyBed® is an all-in-one solution comprising of mattress and covers which inflates in moments and is fully portable. 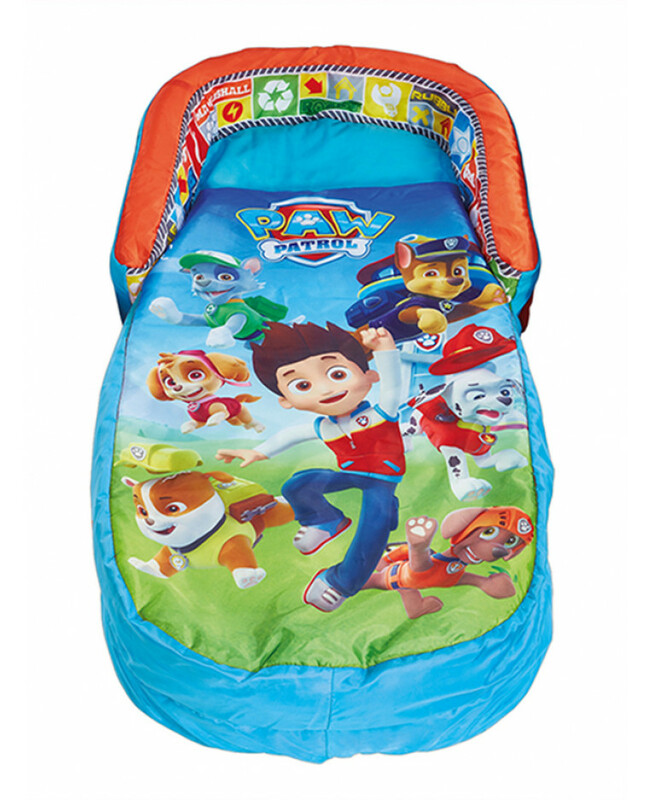 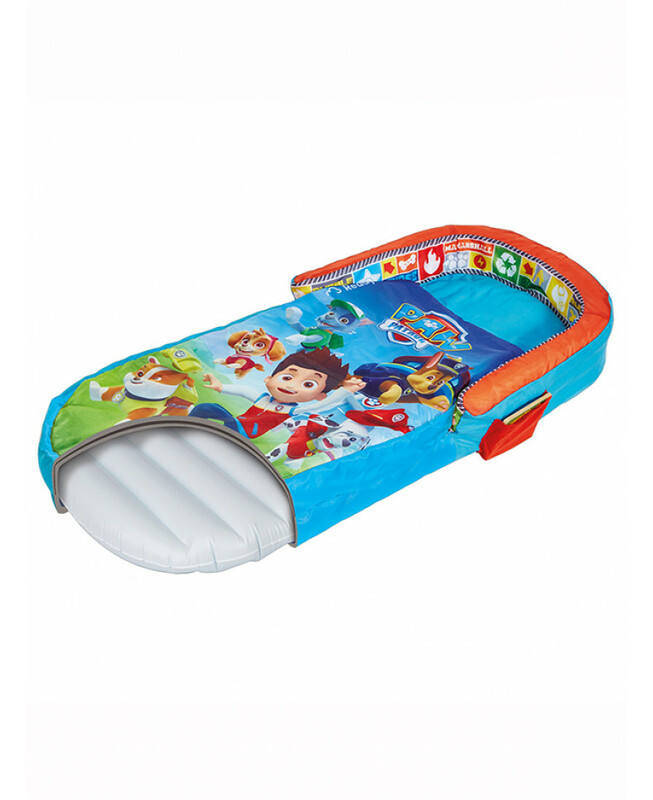 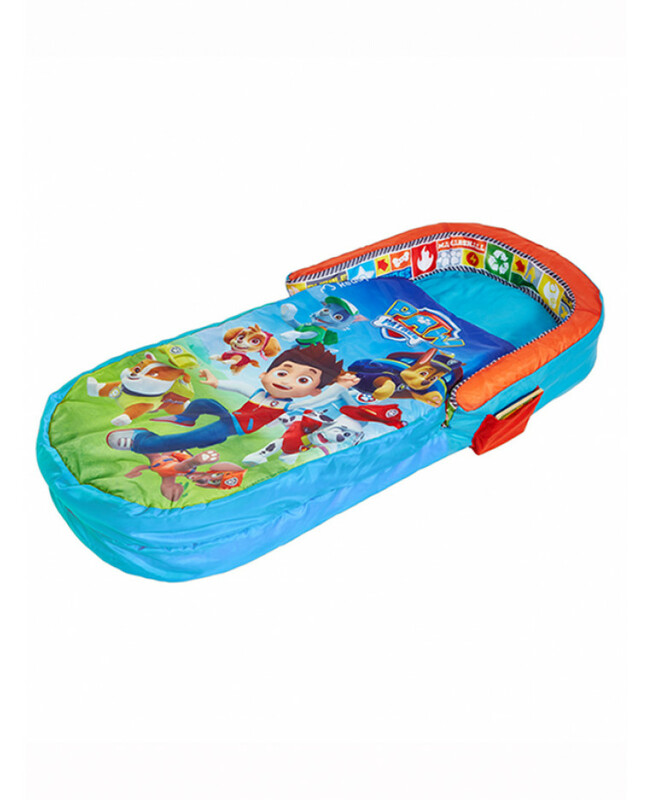 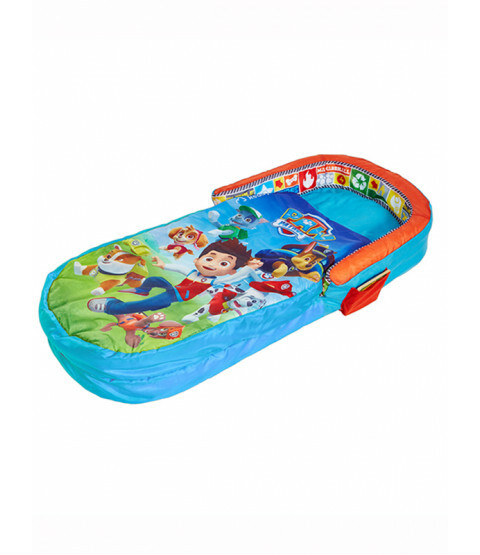 The soft cover features a great image of the Paw Patrol gang and can be removed and machine washed.